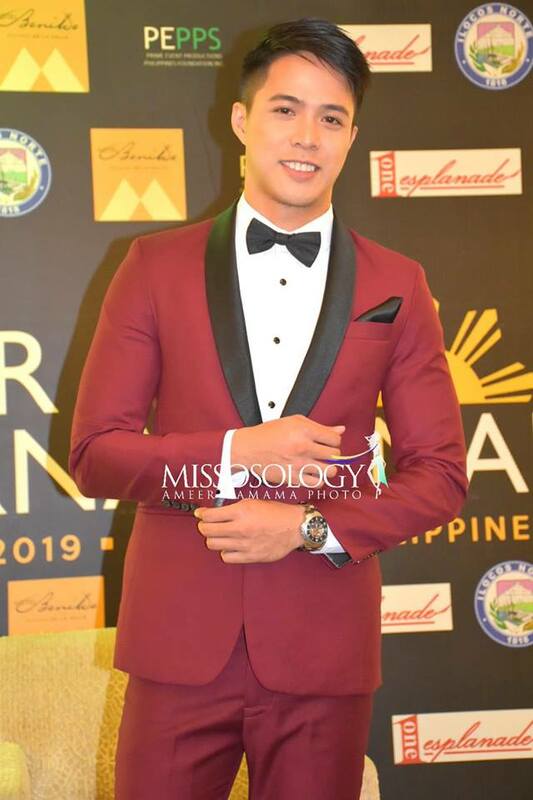 The 13th edition of the Mister International pageant will take place in the Philippines later this month and the host delegate is all set to welcome his fellow contestants. 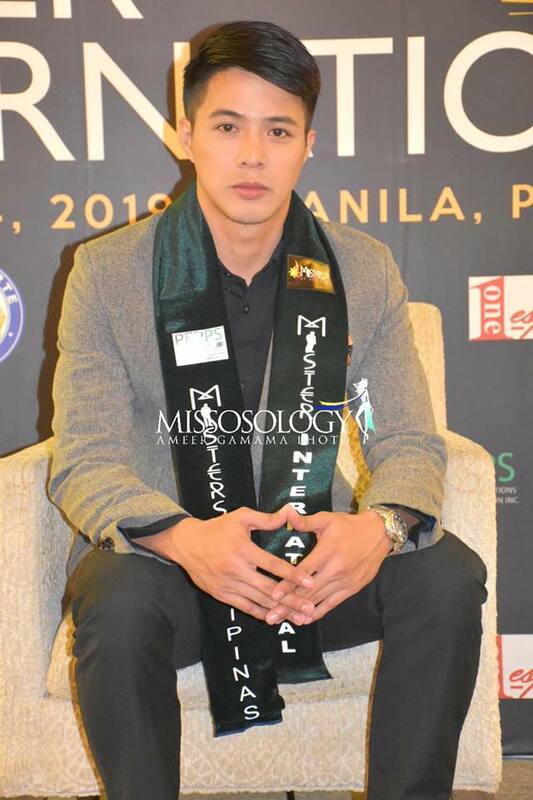 “I’m very excited to show the beauty of our country, our culture and our hospitality to all candidates,” Mister International Philippines 2018 Kevin Baloaloa said in a send-off press conference held February 5 at Hotel Benilde Maison De La Salle in Manila. 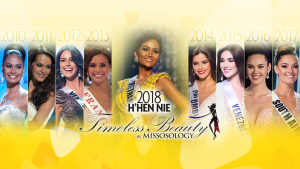 “I’m very confident and proud to carry the Philippine flag in this competition, with your support, blessings from God and of course with the best pageant fans in the world, I can’t ask for more,” said Baloaloa, who will be donning Filipino-made wardrobe with cultural significance during the competition. Michael Barassi will be creating his national costume, which is inspired by the Philippine mythology’s moon eating dragon Bakunawa. 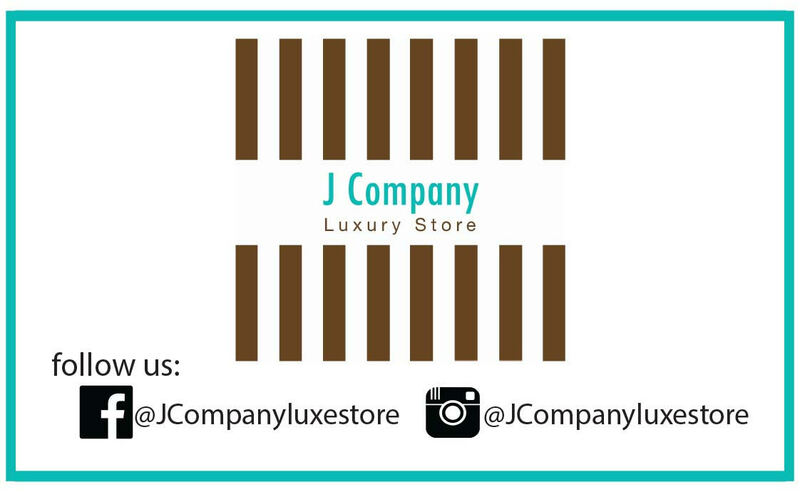 Bea Bianca will be providing his ready-to-wear clothes, while Olan Roque will make his competition formal wear. 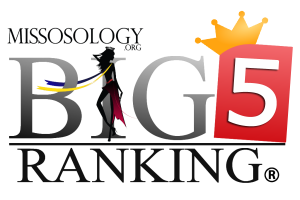 Around 40 distinctively handsome contestants will arrive in Manila starting February 14 for the competition. They will travel around the Metro Manila and Northern Philippines to explore the most exciting places in the country. Hotel Benilde will serve as the official residence of the pageant. 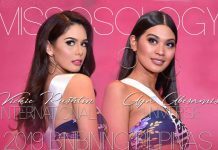 The local government and tourism office of Ilocos Norte will warmly welcome the contestants starting February 18. 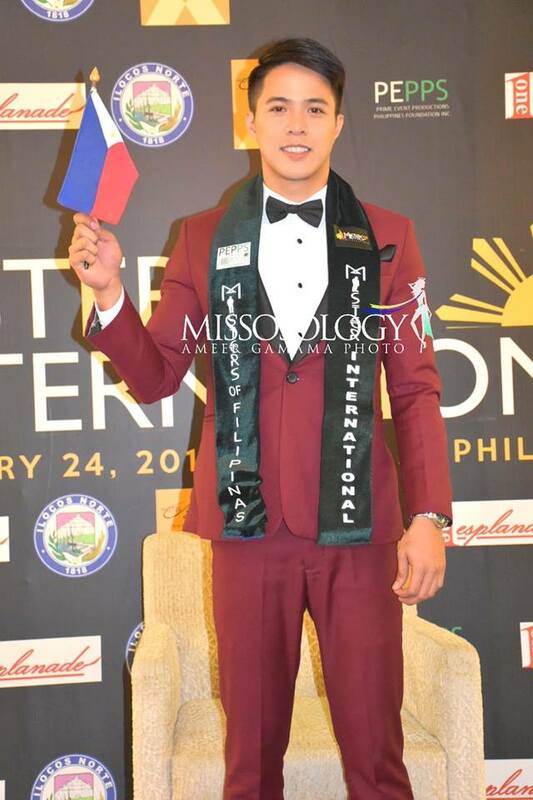 Reigning Mister International Seung Hwan Lee of Korea will also attend the official activities. 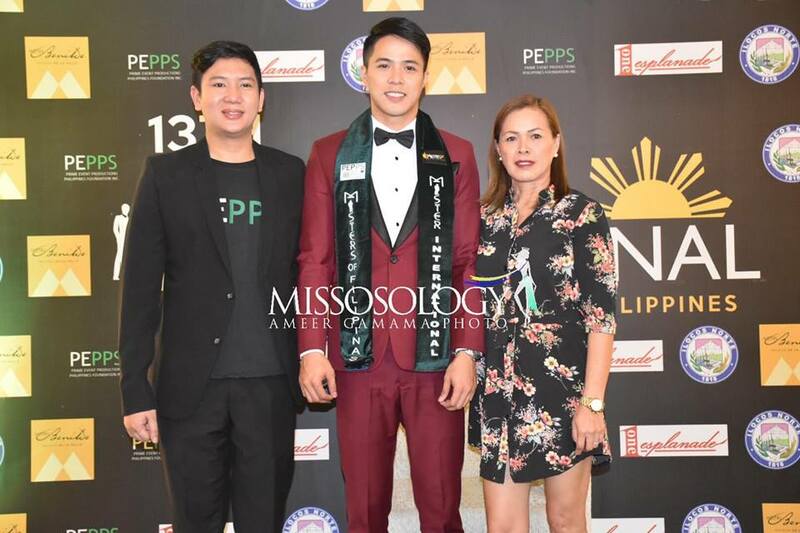 “PEPPs Foundation is very honored in bringing back Mister International in the country,” said PEPPs President Carlo Morris Galang. 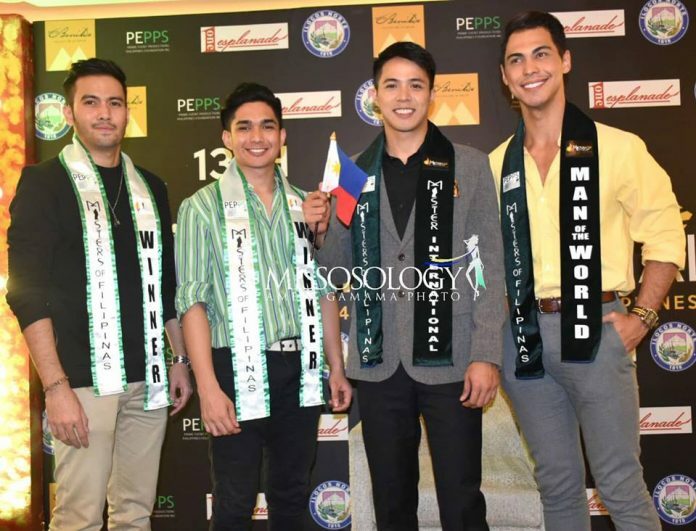 PEPPs also hosted the 10th Mister International in 2015.